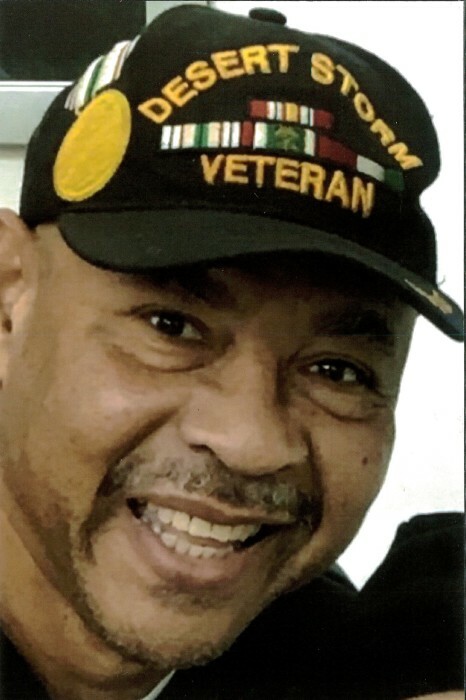 Oscar Miller Martin affectionately known as “Big O” of Citronelle, AL, departed this life on Thursday, January 31, 2019 while at Springhill Memorial Hospital in Mobile, AL. Born January 26, 1960 to John Miller Calhoun and Alice Martin in Grove Hill, AL, he was fifty nine years of age. Big O was a member of the Clarke CountyHigh School Class of 1978. He was a member of Free Worship Chapel Church in Mt. Vernon, AL and loved fishing and family. Preceding him in death are his father, John Martin; step father, Robert Bell; and grandparents, James Calhoun, Minnie Mae Henderson, and Gross and Betty Martin. Left to forever cherish his precious memories are his loving wife, Avis J. Martin, Citronelle, AL; mother, Alice Bell, Mt. Vernon, AL; two sisters, Pebbles Calhoun, GA and Clara Williams, Grove Hill, AL; two brothers, Windell Calhoun, Foley, AL and Maurice (Linda) Bell, McIntosh, AL; nine grandchildren; a devoted niece, Shermeka (Christopher) Holmes, Birmingham, AL; and a host of nieces, nephews, other relatives and friends.